Cuidiú is a volunteer run parent support charity. Our aim is to provide support and education for parents and parenthood. Empowering parents through knowledge and mutual support to make informed choices and to progress fulfilled through all stages of parenthood, from pregnancy to raising children to adulthood. Use this website to find out about services, news and events in the Dublin Southeast area. 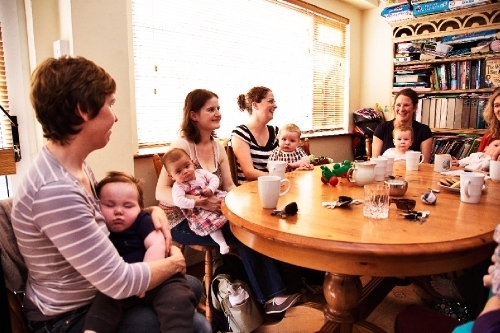 We cater for the whole spectrum from antenatal classes to breastfeeding support, toddler groups and family picnics, book clubs and first aid courses, and more.